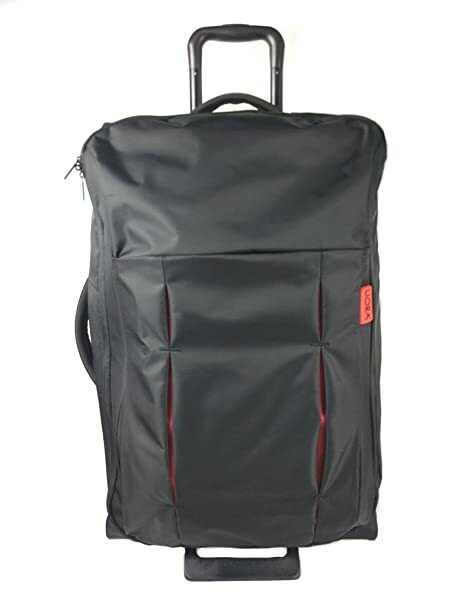 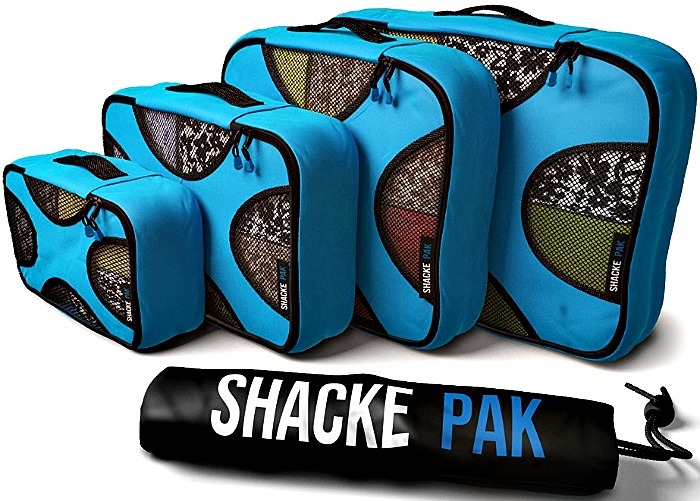 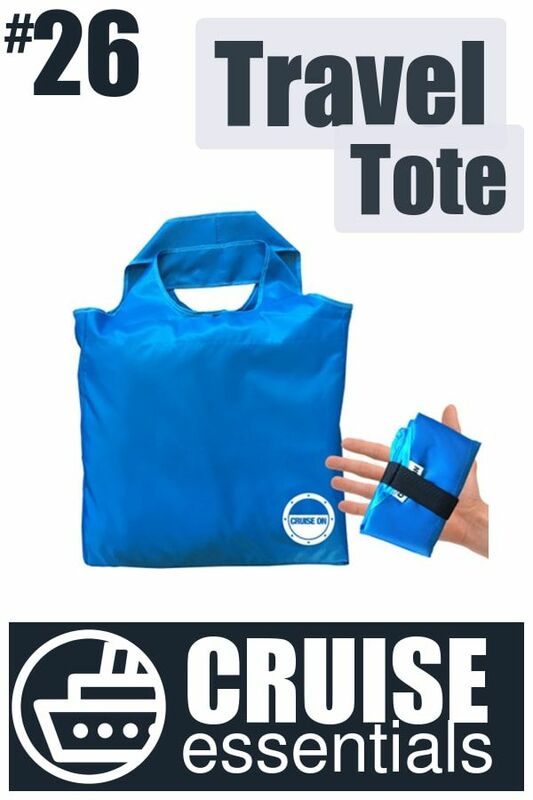 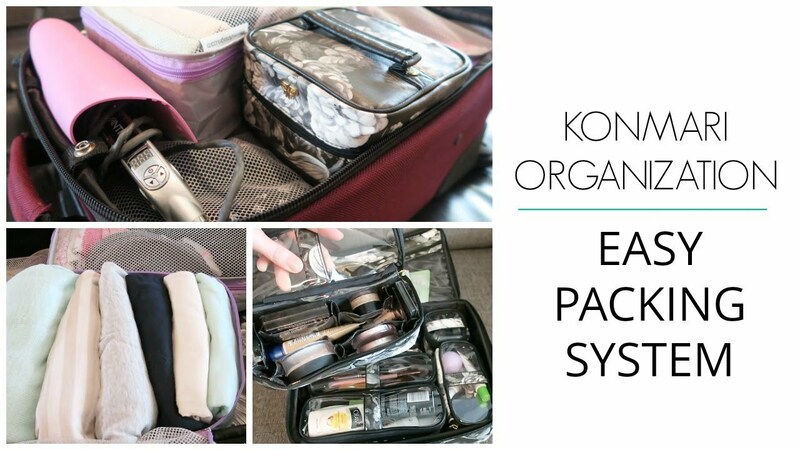 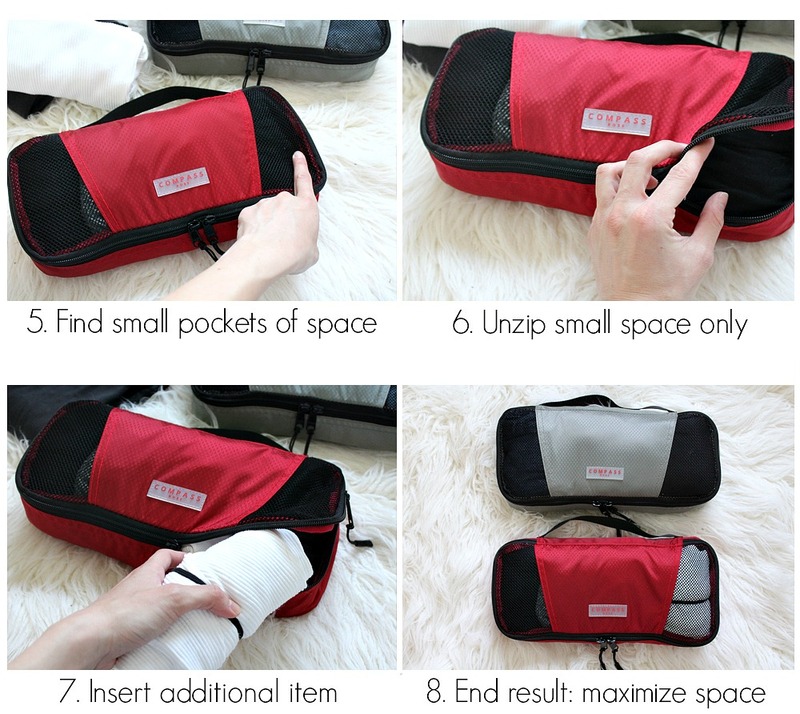 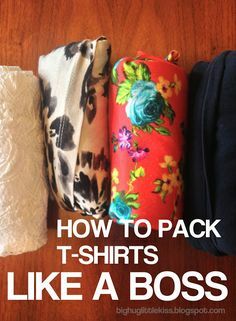 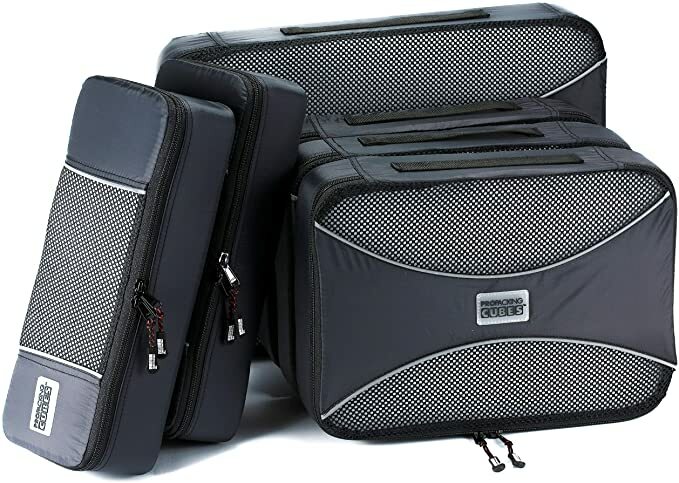 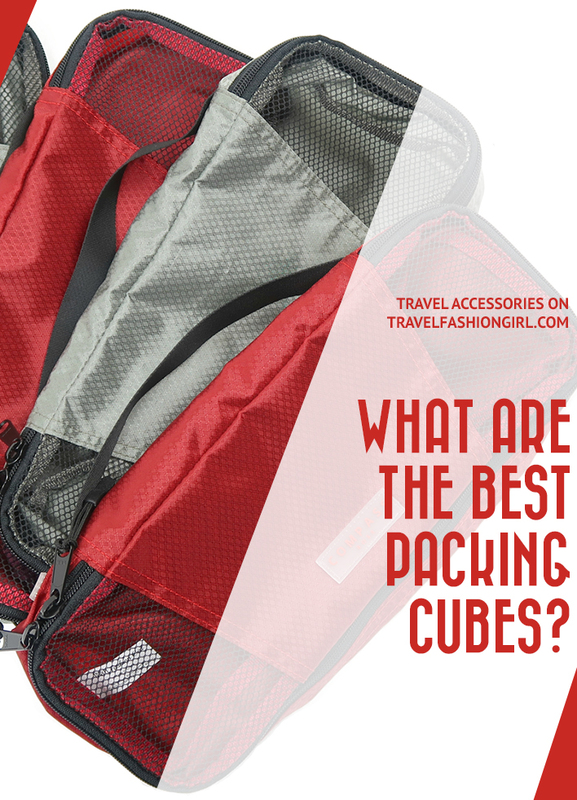 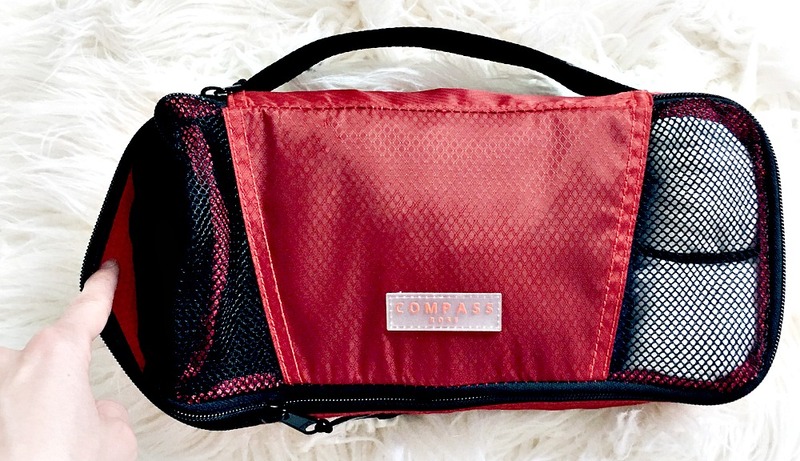 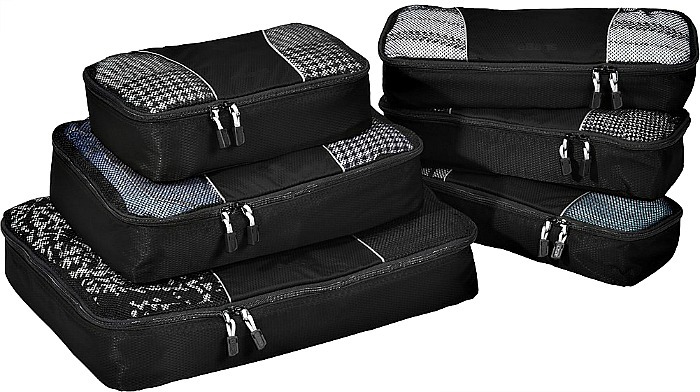 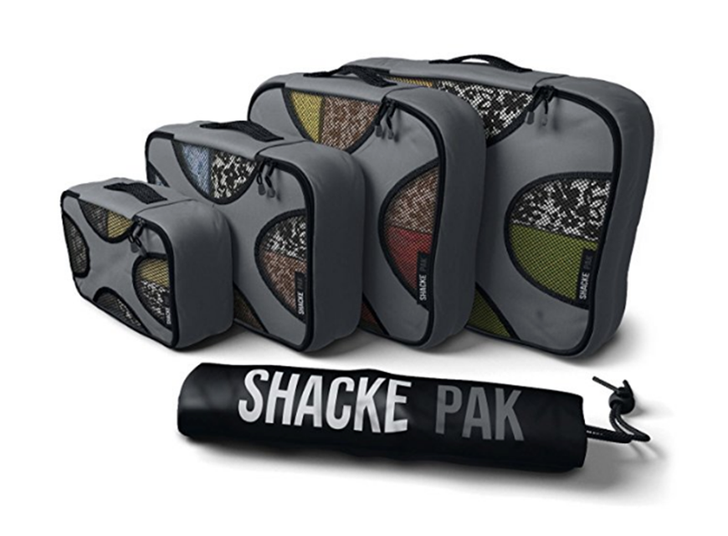 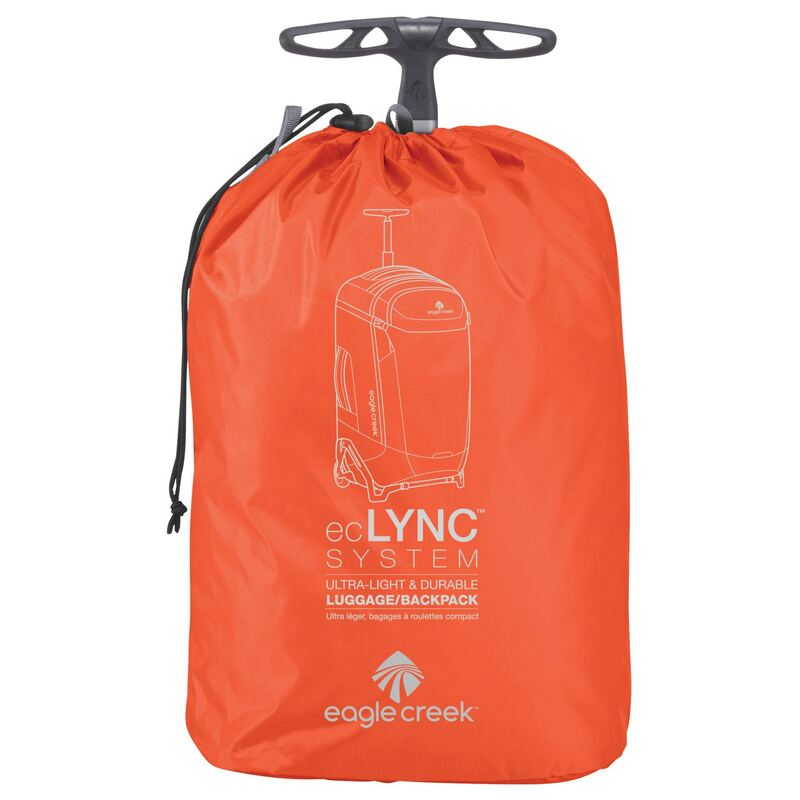 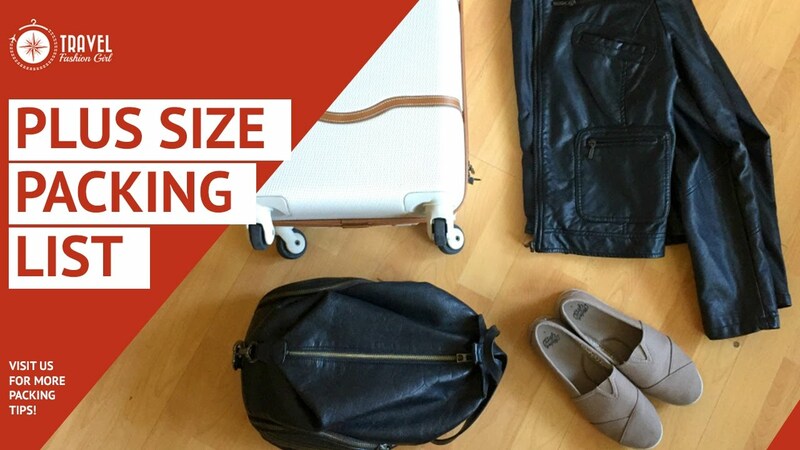 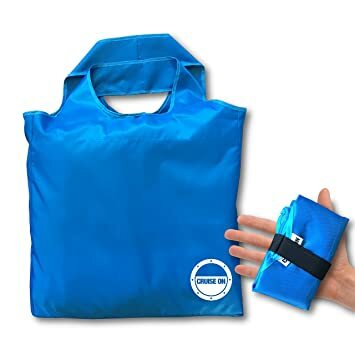 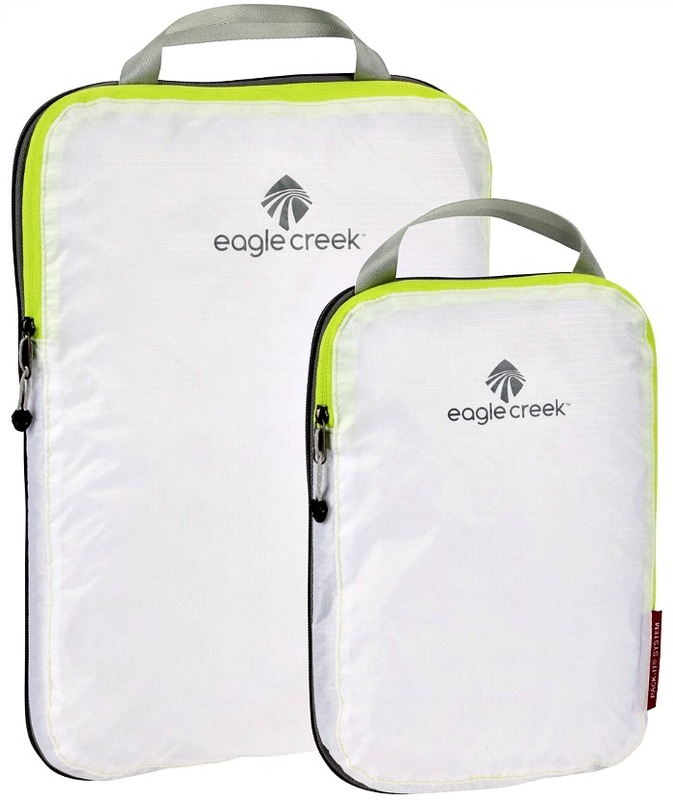 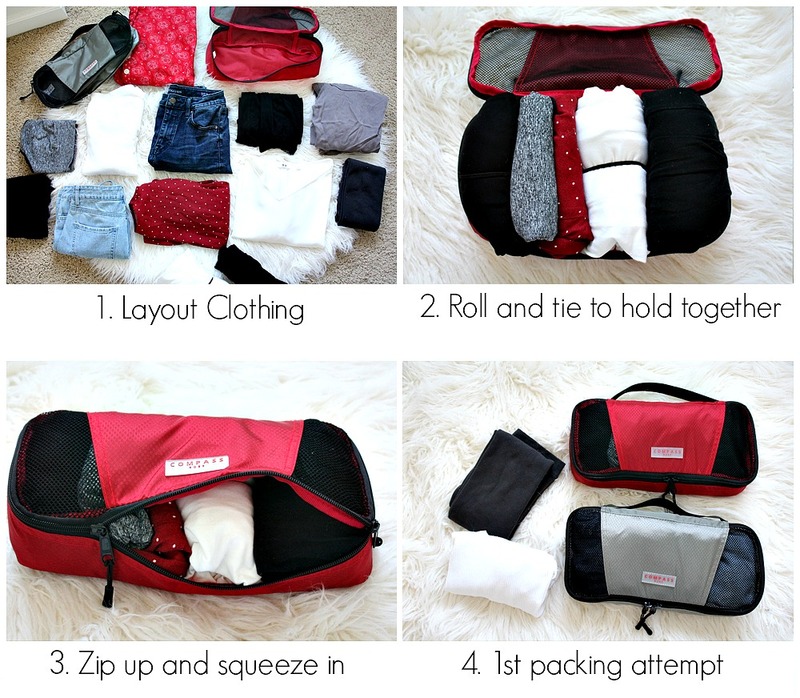 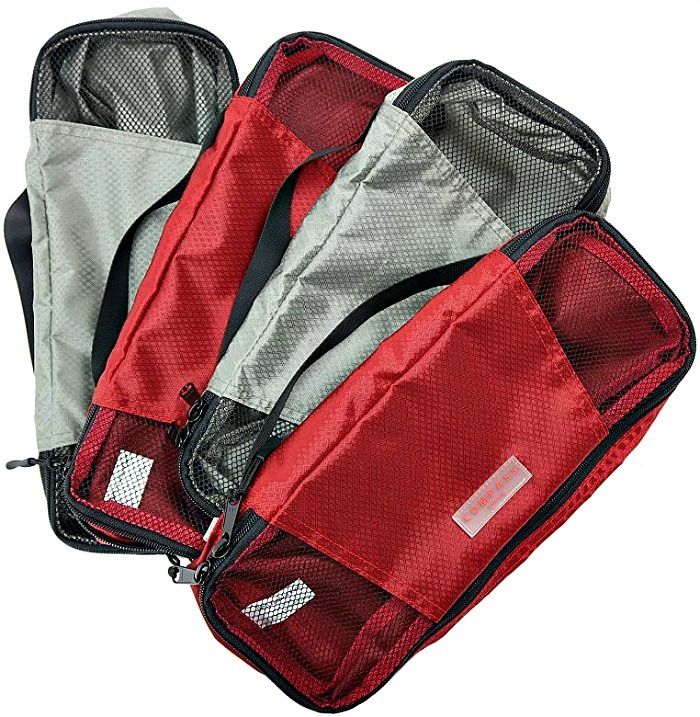 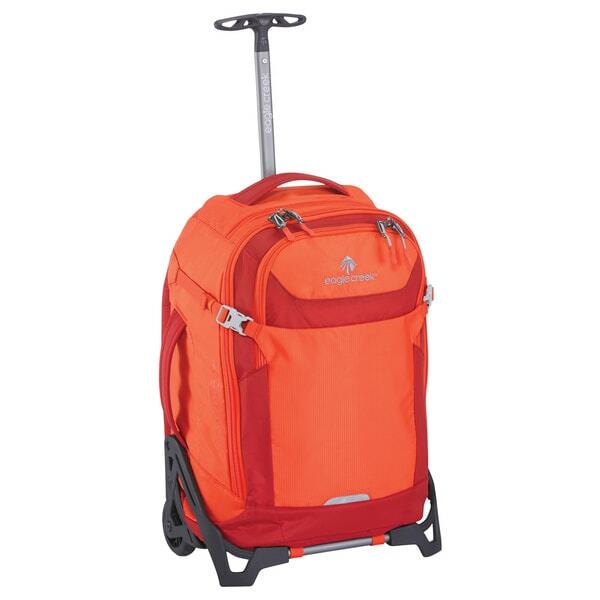 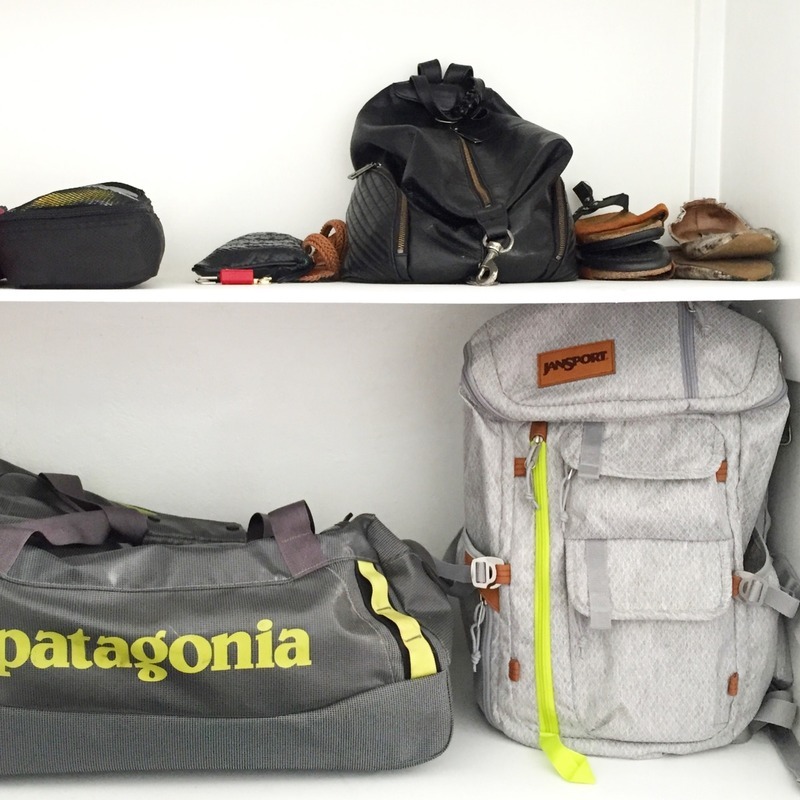 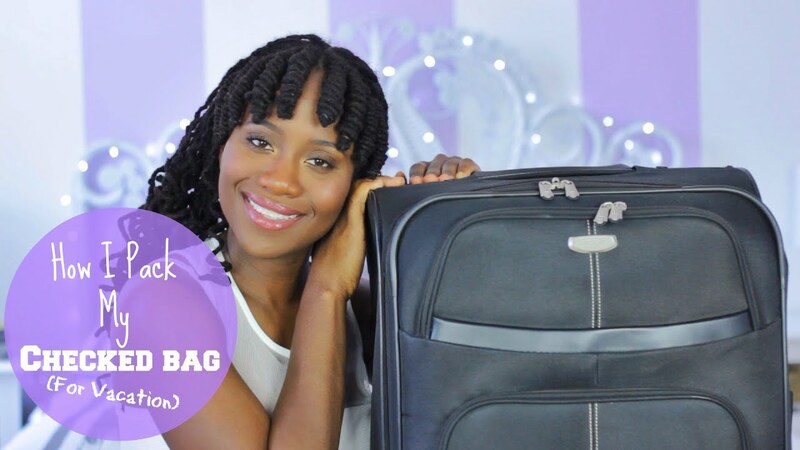 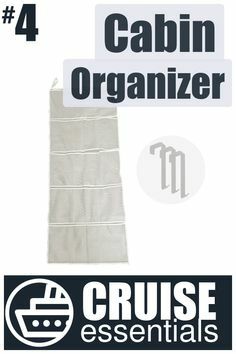 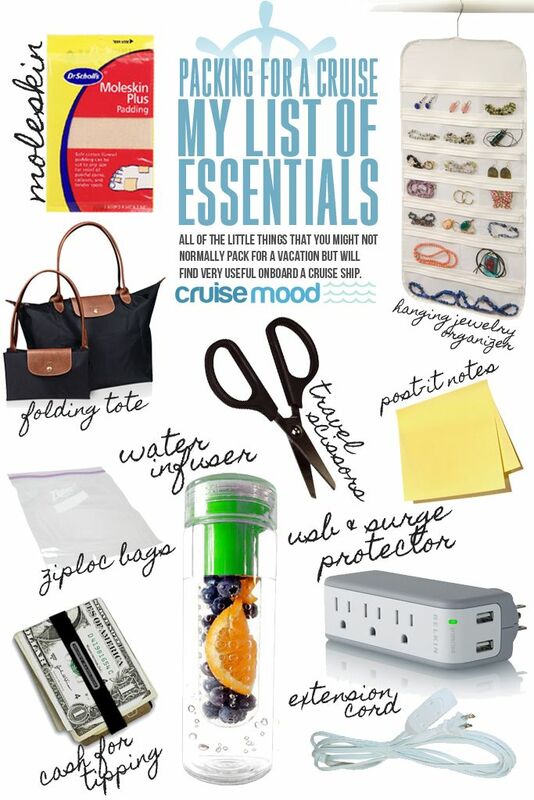 #26 - What to Pack for a Cruise - Cruise Bag Collapsible | Click for all 29 Cruise Essentials! 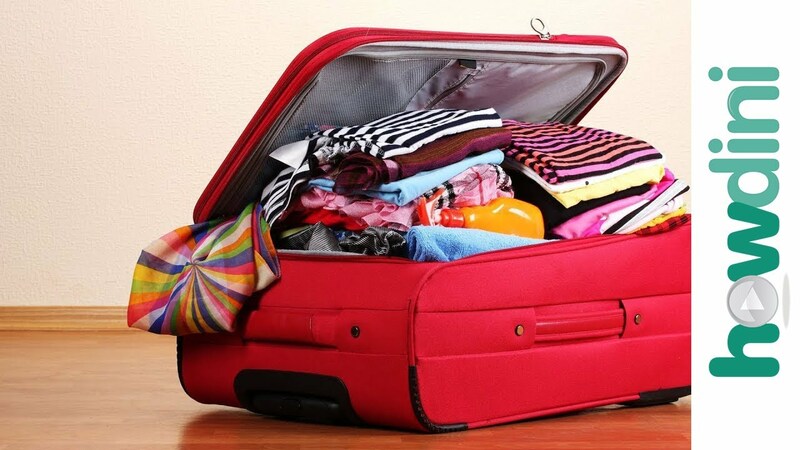 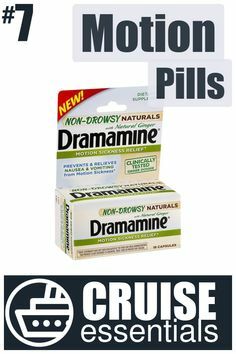 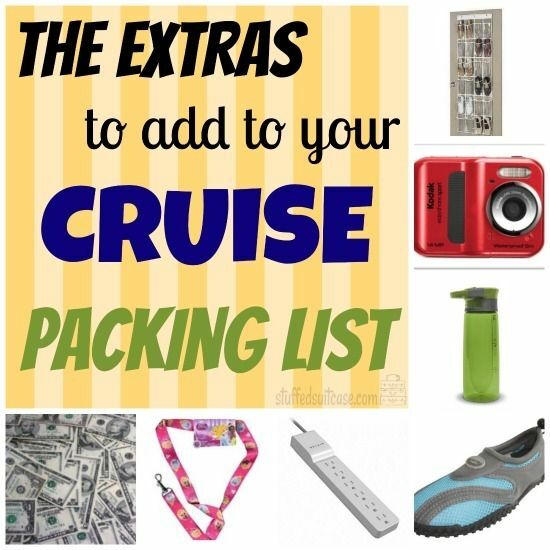 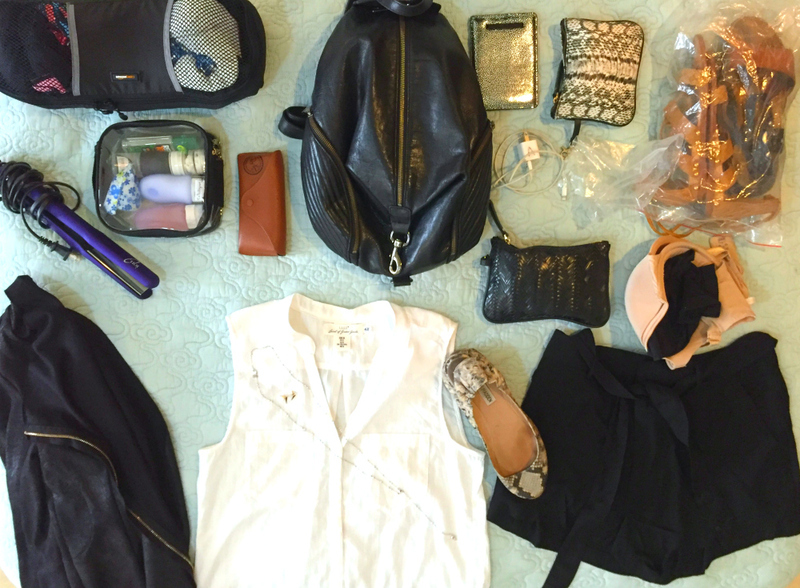 What to Pack for a Cruise #7 of 29 Essential Cruise Items - Dramamine! 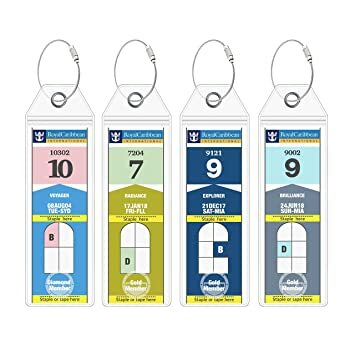 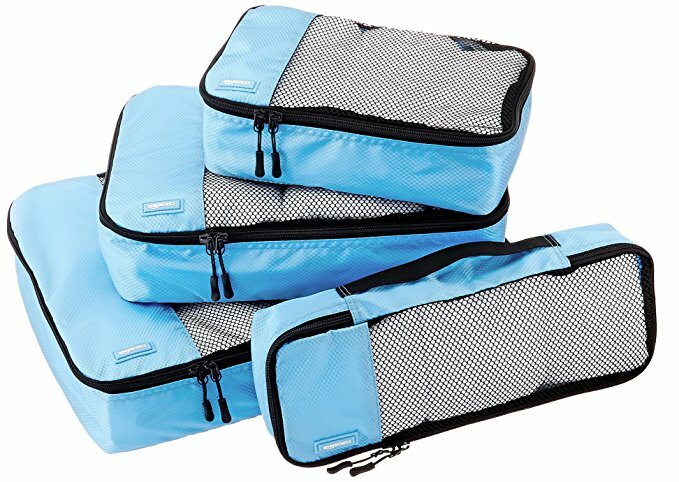 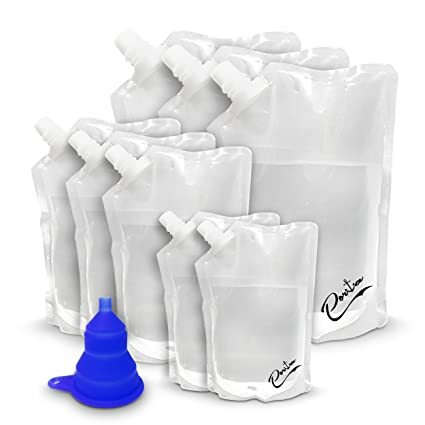 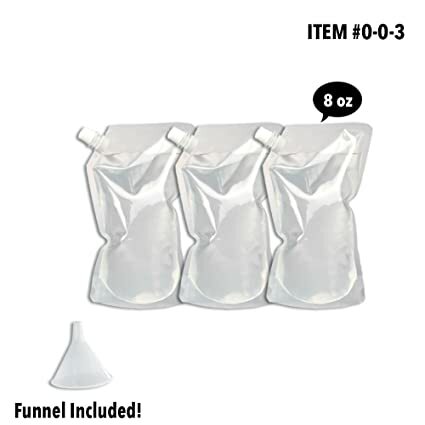 Porta Flasks Cruise Liquor Bag Kit Durable Reusable Flask Kit (3 x 32 Oz. 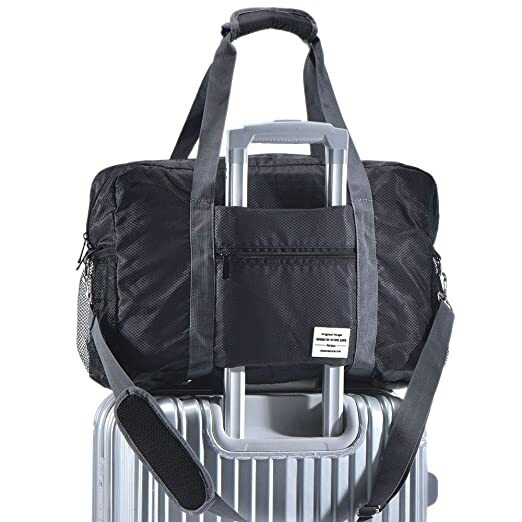 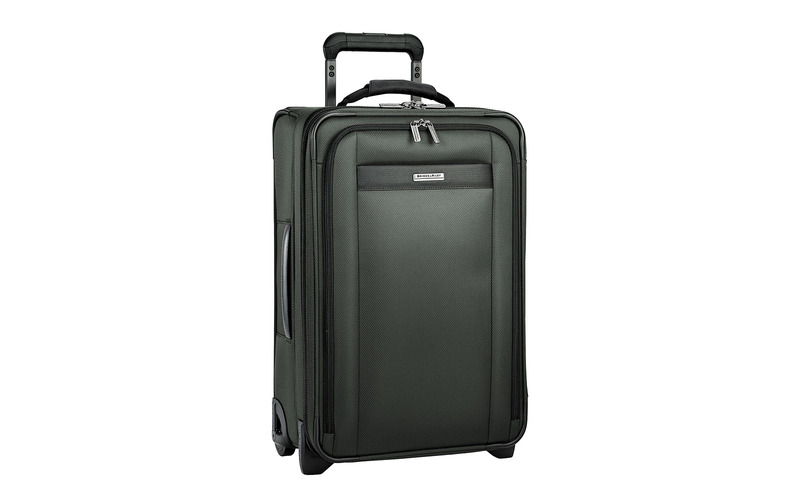 Samsonite Luggage Cart in the color Black. 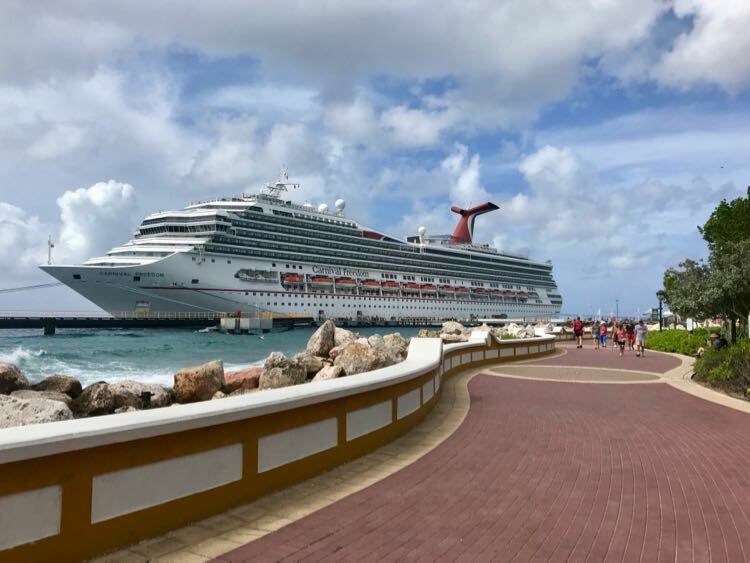 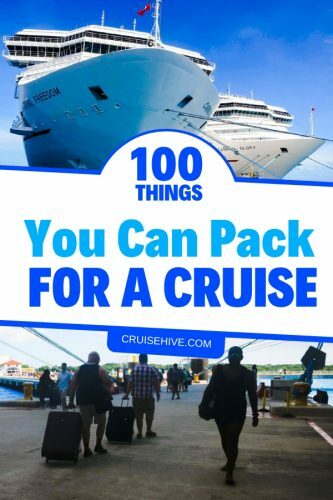 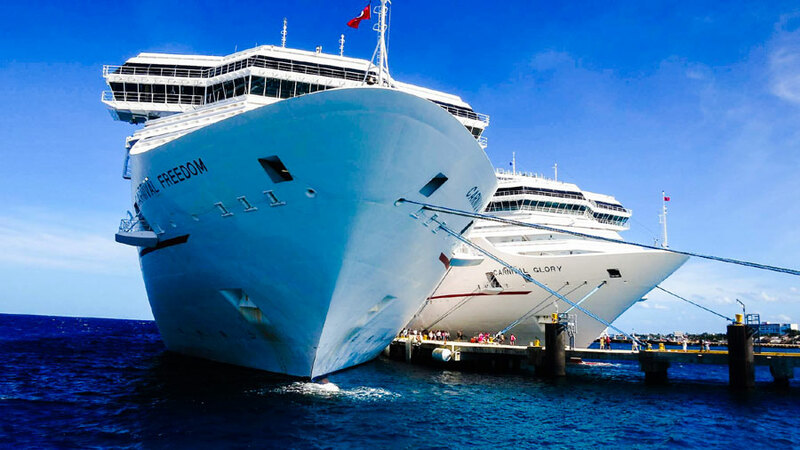 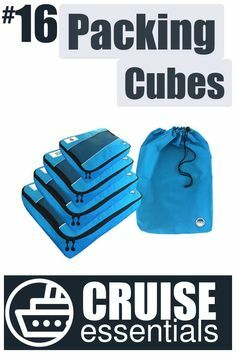 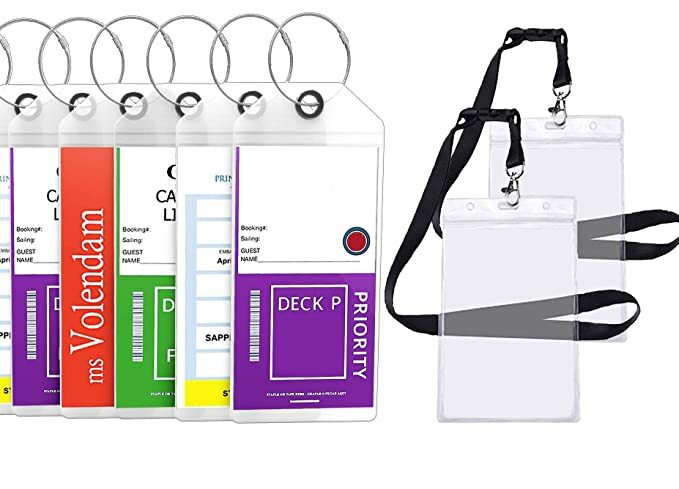 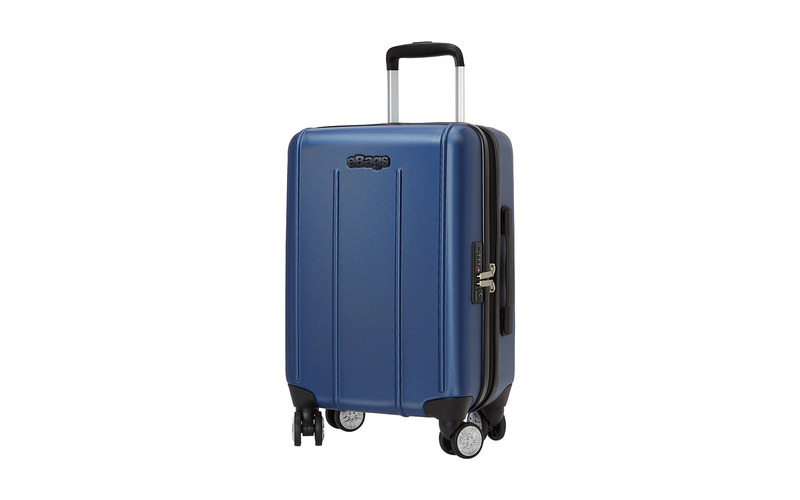 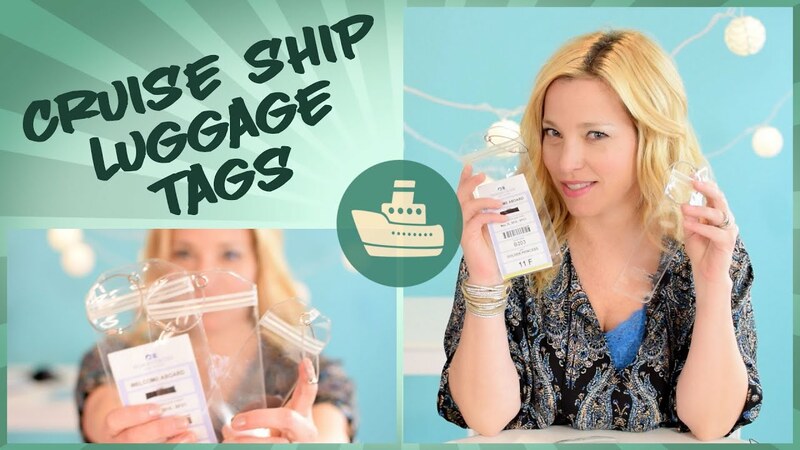 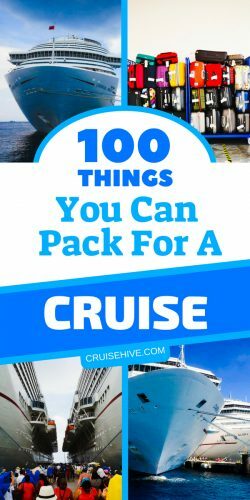 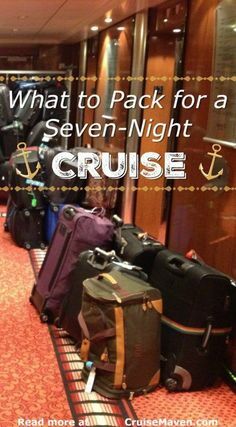 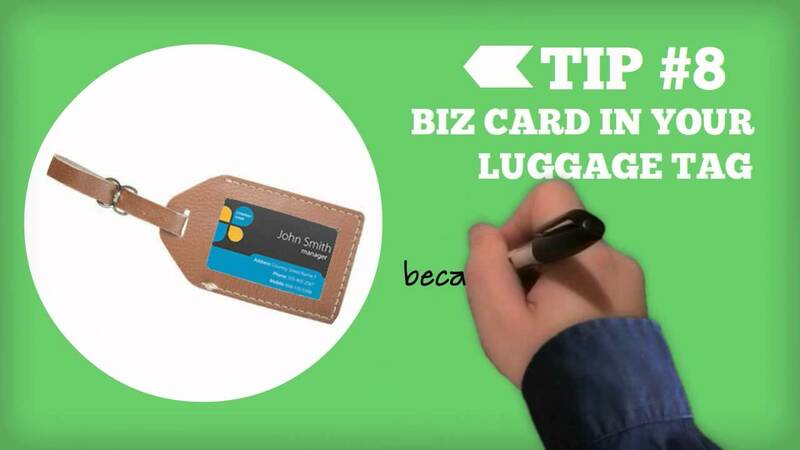 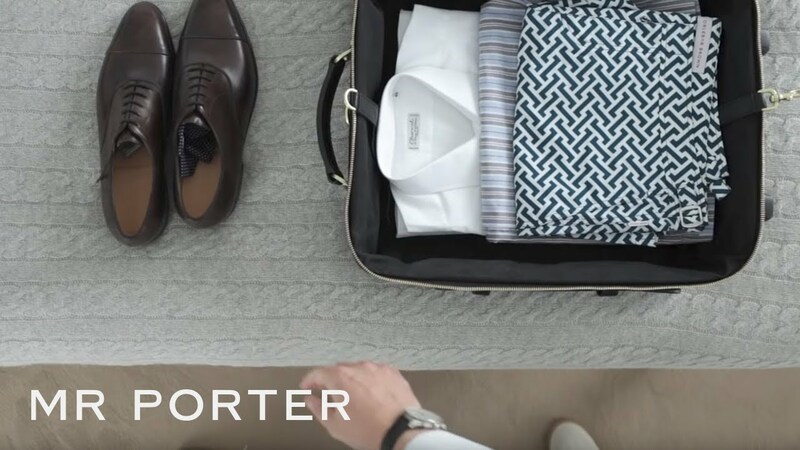 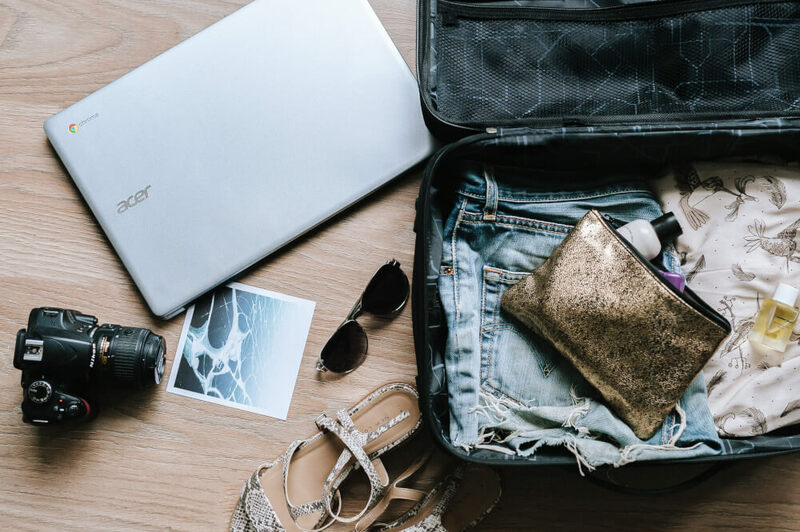 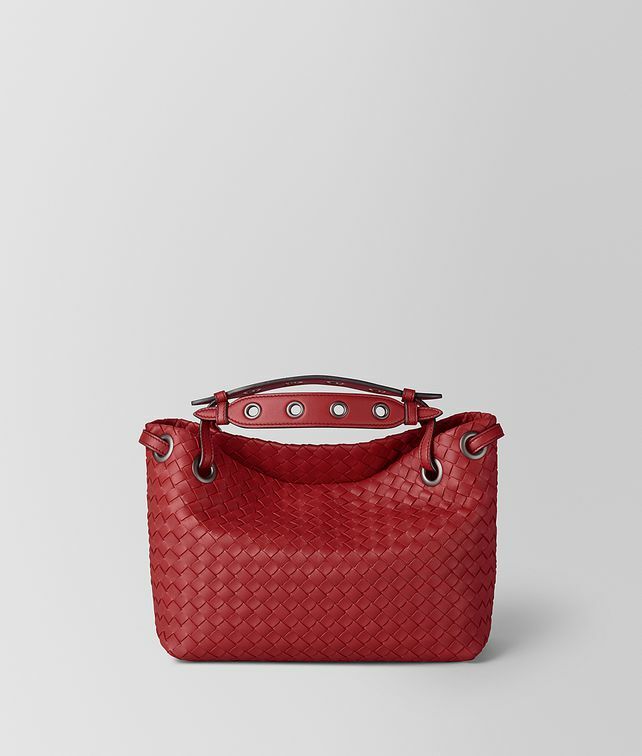 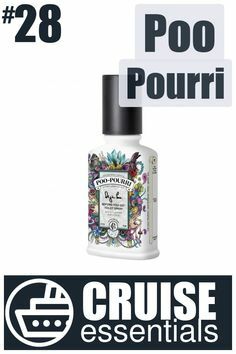 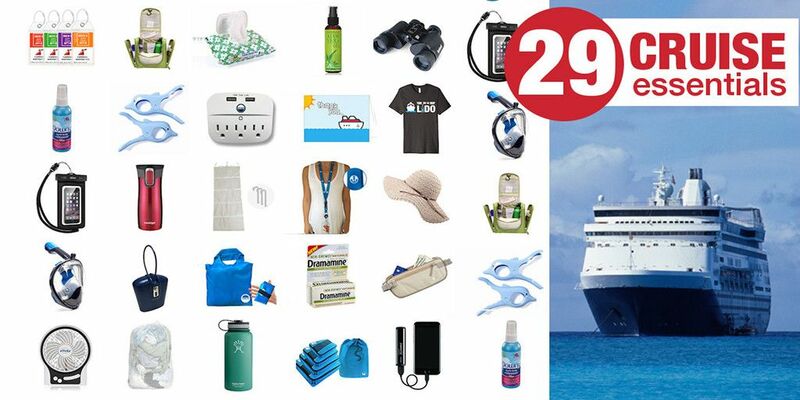 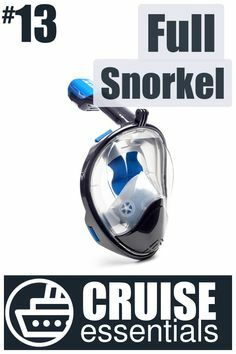 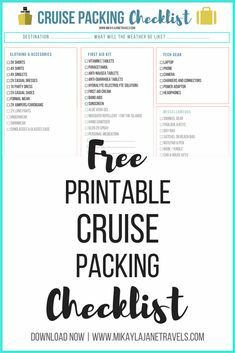 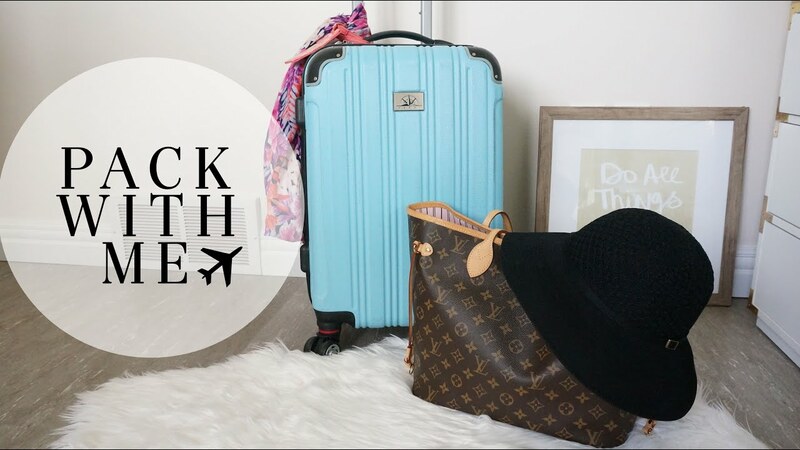 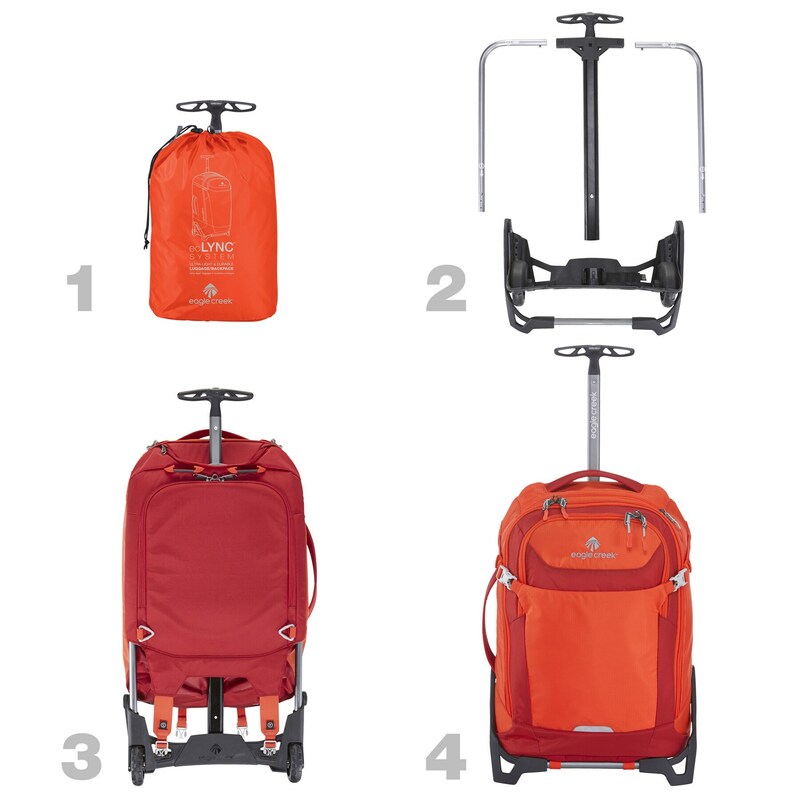 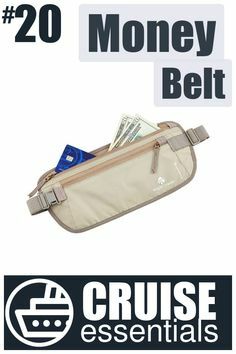 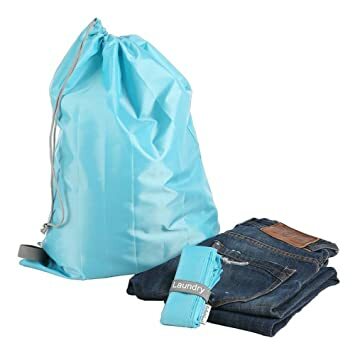 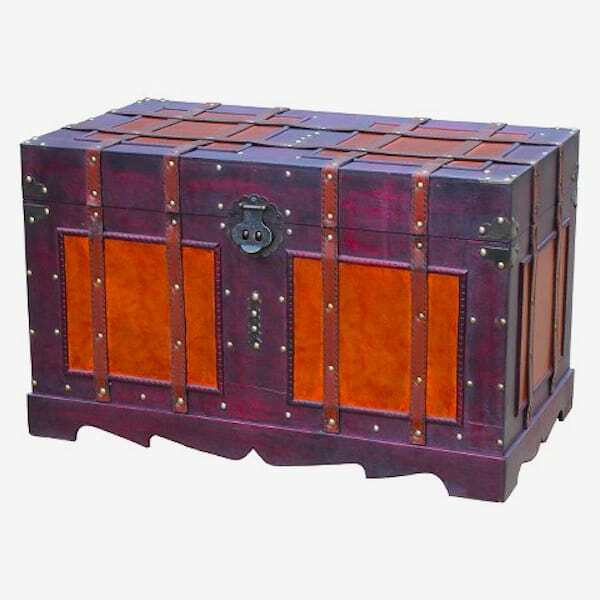 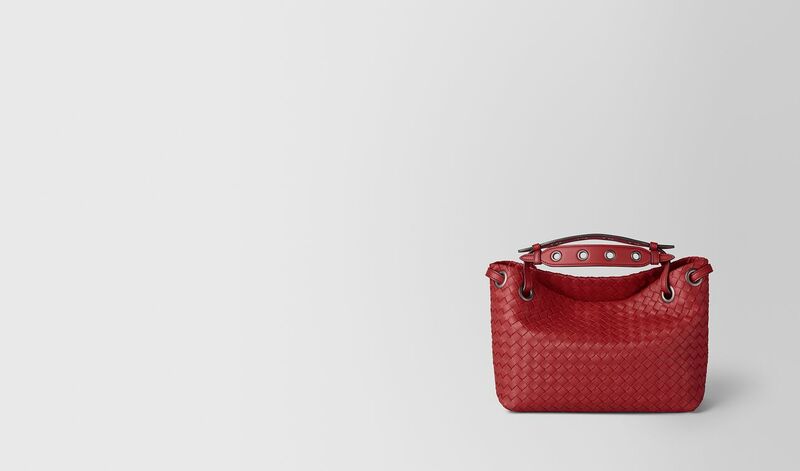 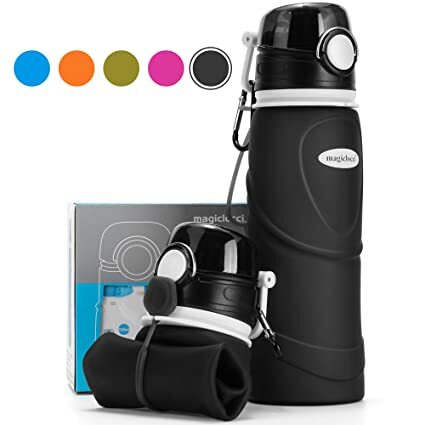 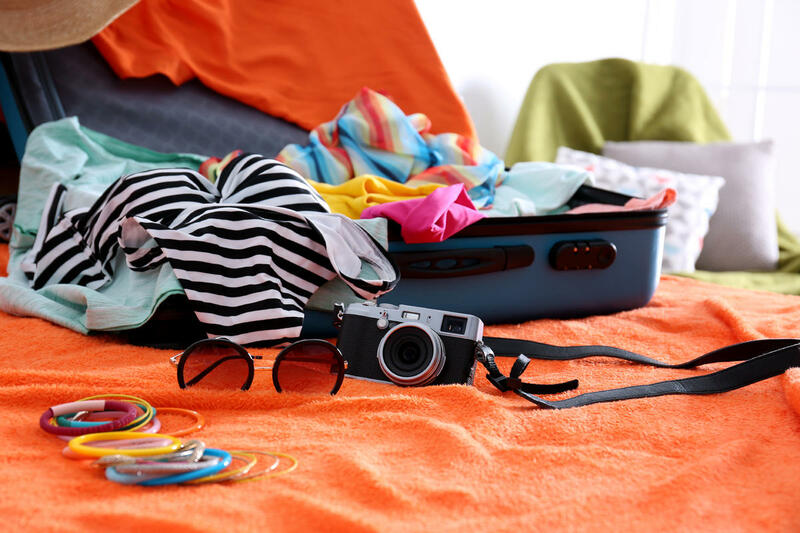 What to Pack for a Cruise – 29 Cruise Essentials [2019 Shop.